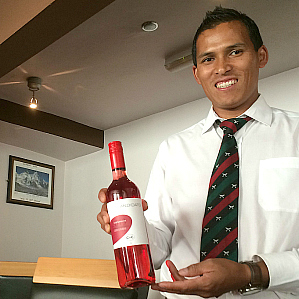 A warm welcome is waiting for you at Mount Everest Restaurant in Studley, Warwickshire. 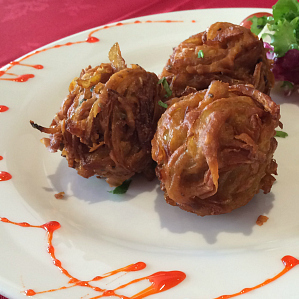 Sample the delights of authentic Nepalese cuisine. 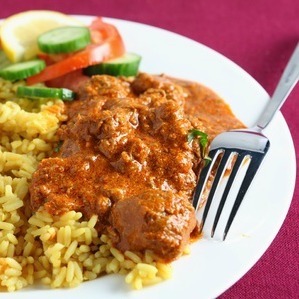 If you love curry, you will love our Nepalese Restaurant. 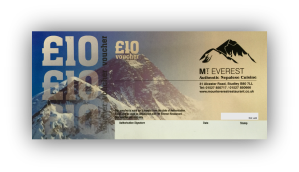 Take a look at the delicious meals you could choose from when you visit Mount Everest Restaurant. We are now on Facebook. You can follow our page for news and updates here. Would you like to let someone else take care of the cooking tonight whilst you stay in the comfort of your own home? Call 01527 850717 to place your order. Not tried Nepalese before? Click here to find out a little more about what to expect. Free parking is available in the car park behind the restaurant. The car park is accessed off Bell Lane. The entrance to the car park is opposite the Bell Mead junction. Open 7 days a week. Lunchtimes for bookings only.